A corporate tax return, or sometimes commonly referred to as a company tax return or business tax return, is the tax form that corporate bodies file with the HM Revenue and Customs (HMRC). It is important to have a full understanding of corporate tax and how it affects you, prior to filling any documents with HMRC. Corporate tax is becoming increasingly complex given the current financial climate. If corporate bodies are not careful, they could be putting themselves at huge risk by making one simple transaction. Nearly all commercial contracts have corporate tax implications which is why it is absolutely crucial to be informed by an expert in order to secure your company against adverse tax repercussions. 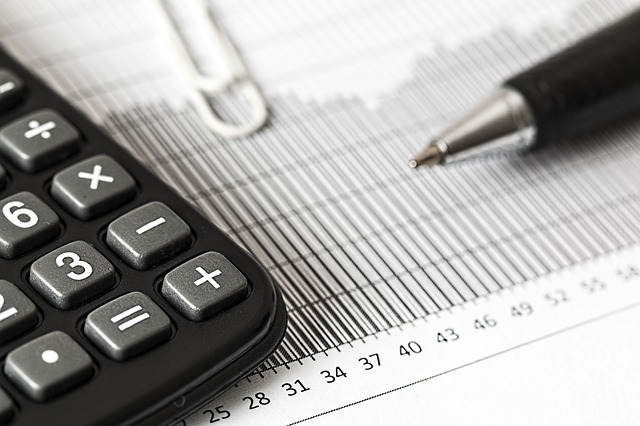 If you are looking to make your company tax efficient in the way that it goes about its business, we advise you to seek legal advice as soon as possible. The best way to make sure that your corporate tax return runs smoothly is to ensure that you are aware of your tax liabilities early on. At Bloomsbury Law, we appreciate that corporate tax is an integral part of any successful company. We also appreciate that the process can seem complex and overwhelming as it encompasses virtually every transaction. That is why we pride ourselves on providing fast and efficient service. If you are seeking advice on your corporate tax, please give our solicitors a call and we will advise you accordingly once we are instructed.